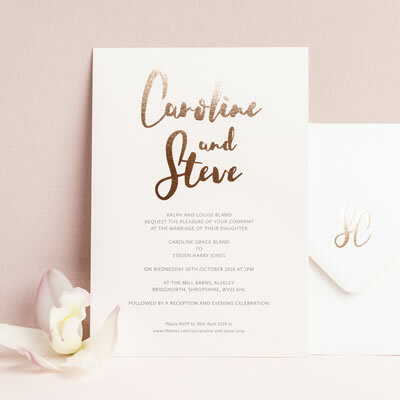 The Foil Invite Company are specialists in Hot Foil Printing, a traditional artisan method of hand printing where the card is stamped with a beautiful metallic finish. 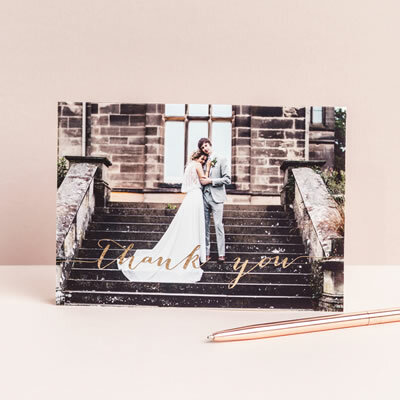 We are proud to have received the highly acclaimed award for "Best Wedding Stationery" at the National Wedding Industry Awards. We are uncompromising when it comes to quality. 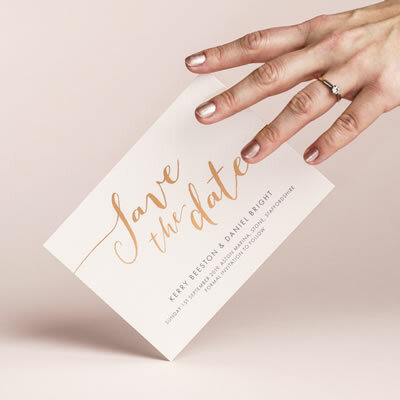 We will lovingly hand print each of your invitations on our vintage hot foil press to achieve the most beautiful, tactile finish. We can produce totally unique designs or customise something from our collection to make it personal. 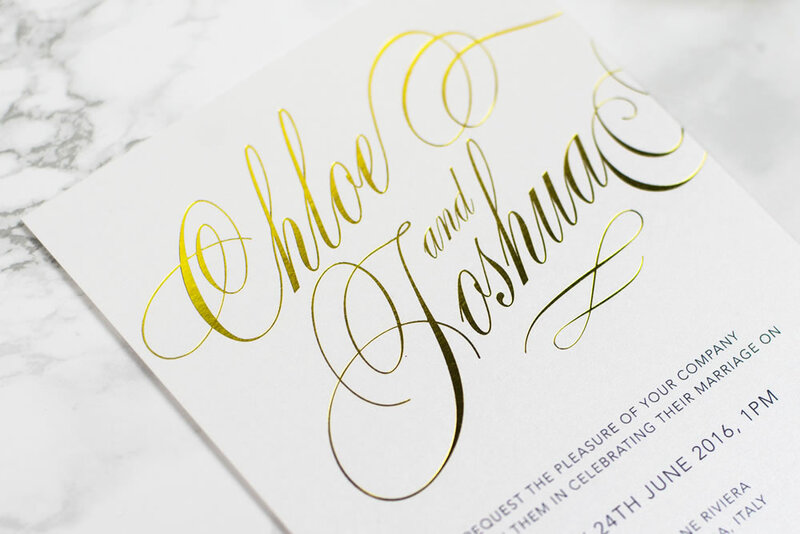 Traditional hand foil stamping creates something truly special. Watch our short video to see how it works.